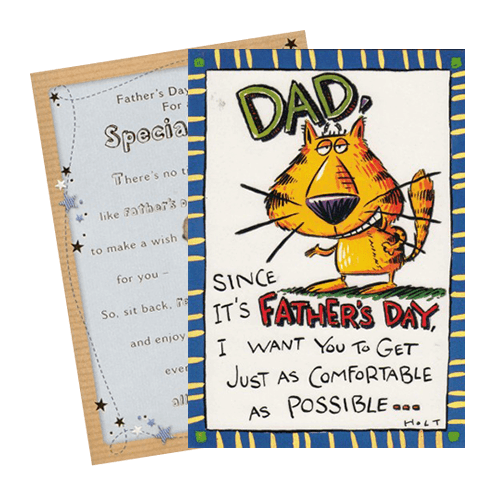 Our selection of Father's Day cards are guaranteed to put a smile on the face of every dad who receives one! Available in a variety of styles, we have something to cater for all your customers tastes. Shop online today!